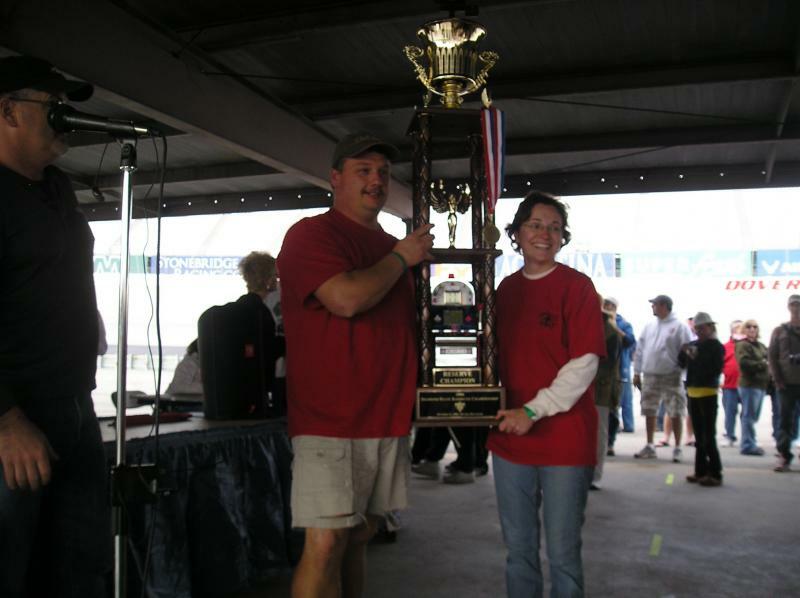 Starting with the 2016 Season, Christmas City BBQ Team is donating 10% of any winnings to the American Cancer Society. Regardless of who you are or where you are from we have all been directly impacted by cancer. We want to do our part in helping to fund cancer research. 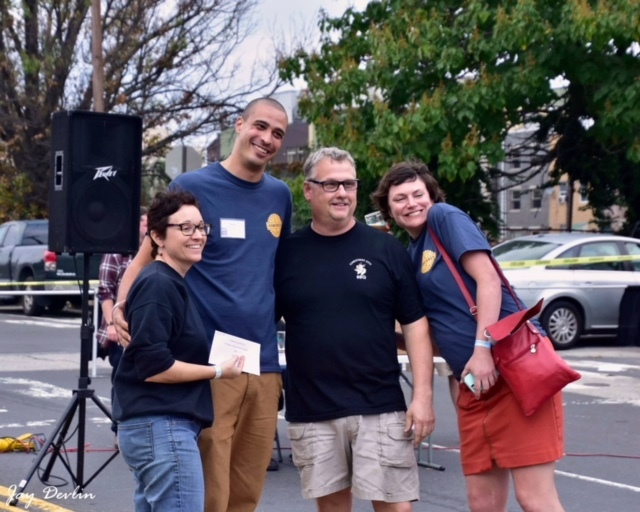 On September 26-27, 2014 at the LVQuefest, we had the pleasure of having Paul Kita from Men's Health Magazine as an honorary team member to document and photograph the life of a competition bbq team during an actual competition. It all started back in 2005. Cabela's in Hamburg, Pa advertised a BBQ contest in the local paper to come out and show you were made of real BBQ material. 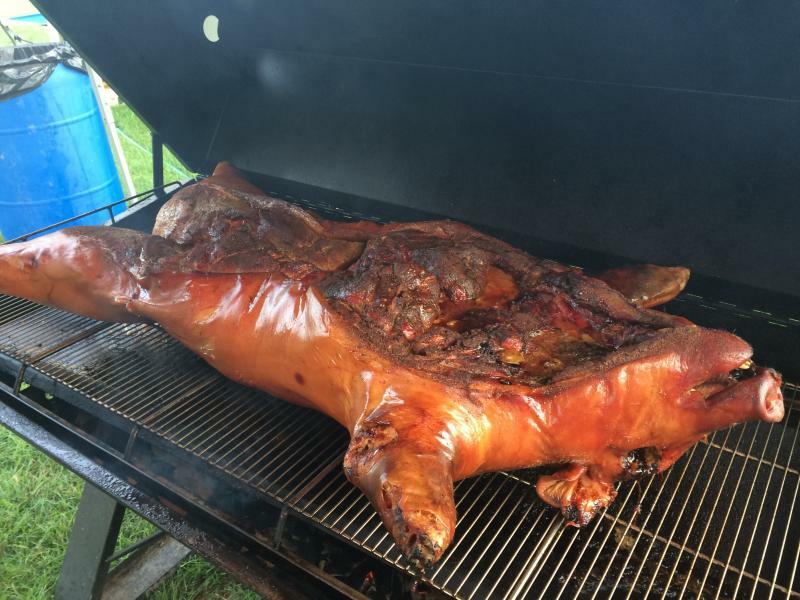 At the same time, we had a friend who said he would do the cutting and welding if I wanted to build a whole hog cooker that we had been talking about. 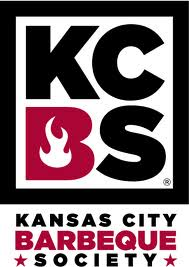 As I looked into this sanctioning body, the Kansas City Barbeque Society, I became more interested in cooking this contest. 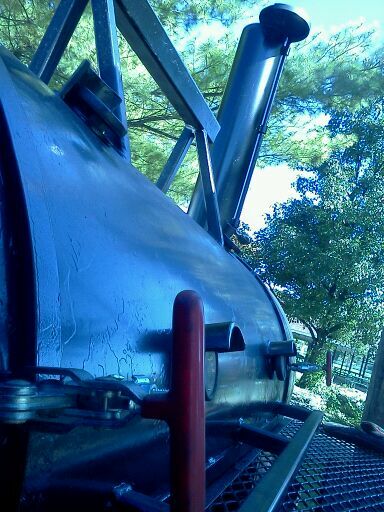 The hog cooker morphed into a trailer mounted reverse flow, similar to a Meadow Creek or a Lang. We had been bbq'ing for a number of years in the backyard and thought we could stand beside the big boys, or at least give them a run for their money. Enter the Contest!! After that we were hooked. If you have been there, you know what I mean. Those of you who have never been passionate about something and really wanted to excel, I feel for you. I know there are those friends and even family members that think this whole BBQ comp thing is a waste of time and money, but show me what you do. Show me your passion. Right. And, with my hobby I get to enjoy my mistakes!! In the beginning, we had 4 to 6 people taking shifts tending the fire all night long. 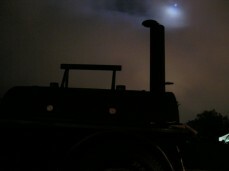 The lack of sleep eventually got old and we graduated to an FEC100 by Cookshack. This afforded us a lot more sleep. 16 degrees alllllllll day long!!! Christmas City BBQ is offering small sized classes for the entry level bbq cook who would like to learn the art of barbeque. Classes are arranged according to both parties' schedules, or can be held during an actual competiton. If interested, contact us for more info. 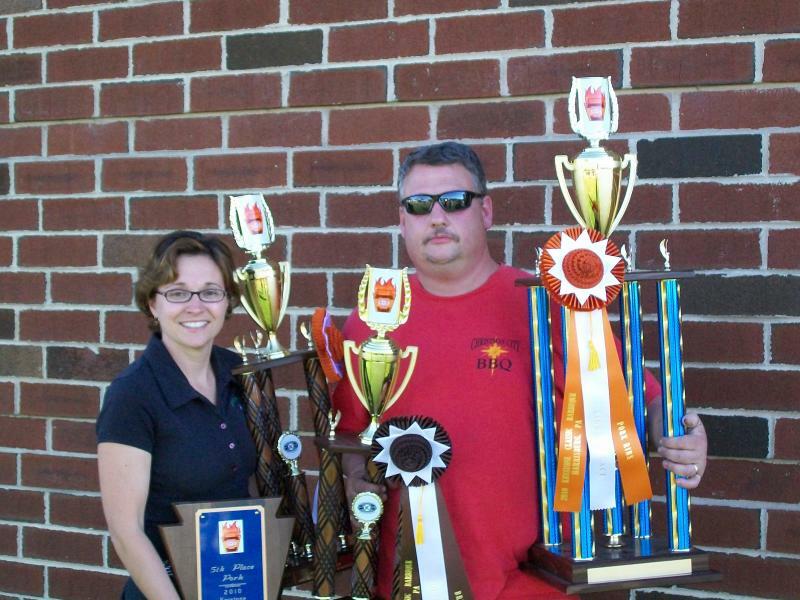 New Holland Summer Fest Kids ﻿Que 2014 Grand Champion! The secret to Brisket Turn-ins!! 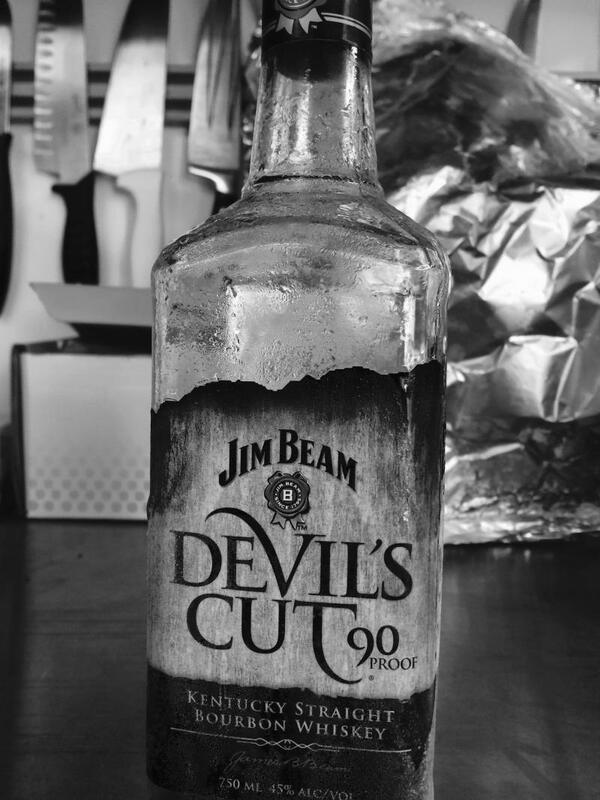 Over the years, we have taken a number of classes from some of the big names in the BBQ world to fine tune our techniques and methods. 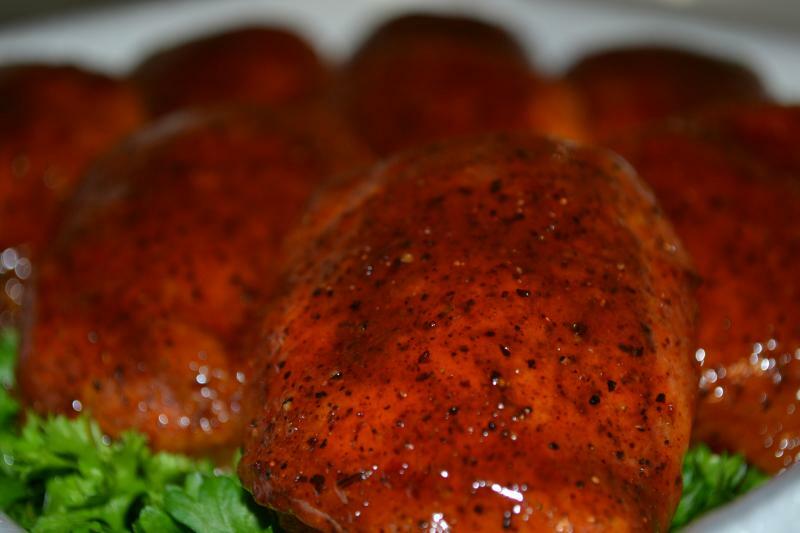 We are constantly trying new recipes and flavor profiles as times do change. We started cooking on two Big Green Eggs for the ancillary categories and chicken. In 2012 we added the Backwoods to the line-up to be our rib machines. After an initial cook at New Holland 2012, it seemed to perform beautifully!! 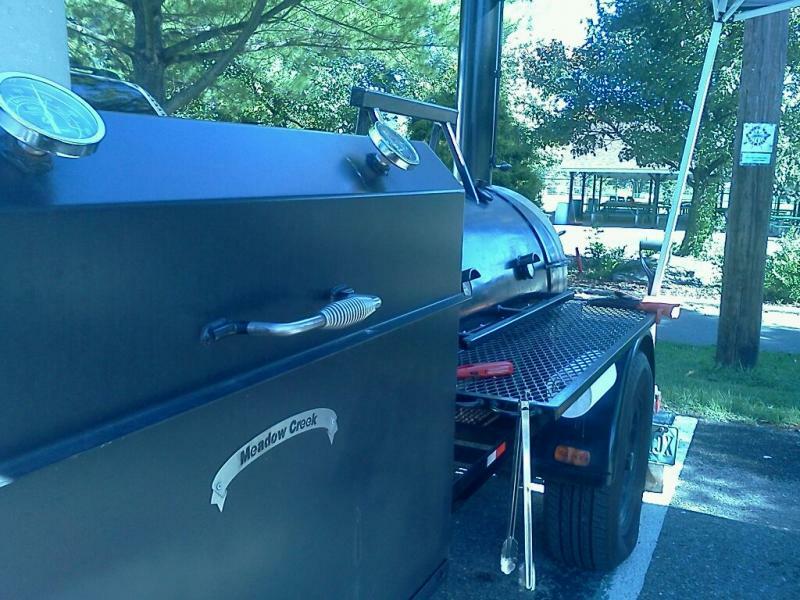 In 2013 we took Black Betty to Meadow Creek and had them mount two back to back BBQ42 chicken cookers on the front. She's ready to go anytime we are! 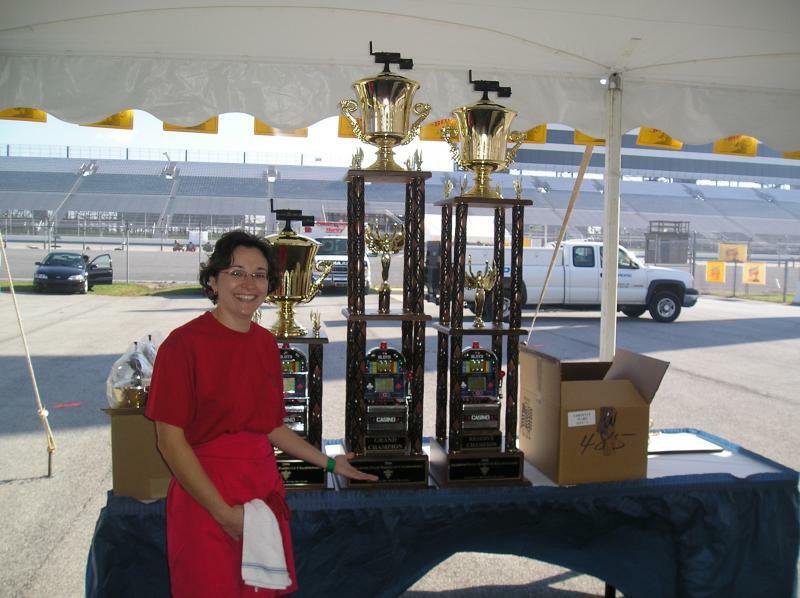 We usually use her for the private catering cooks. 2014 saw an Abe's Smoker hitting the line-up. Super insulated and heavy guage steel make it a cooker that we look forward to getting to know more. The 2015 season ended a little early for us as a water truck driver felt it was more important to text than watch the road ahead. A new trailer is on the way. 2016 will be a great year. 2017 season opener got delayed due to unforeseen circumstances. 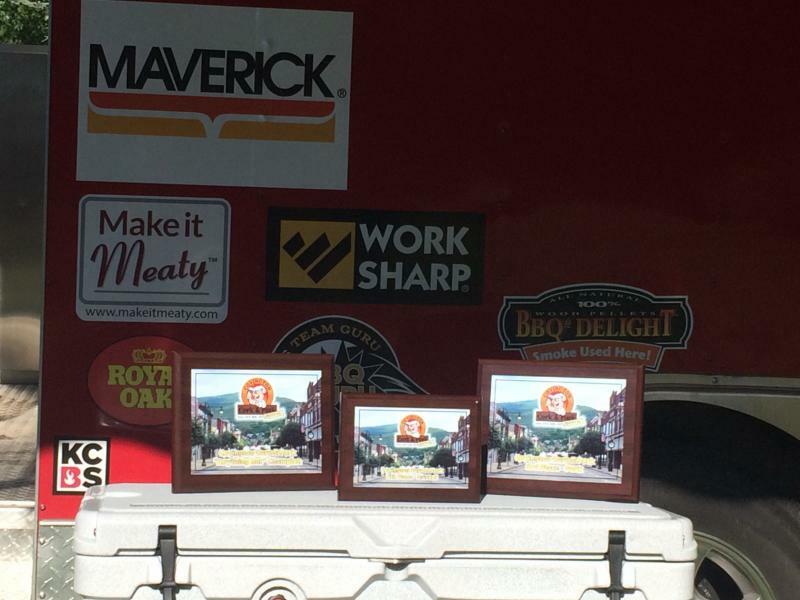 Our first comp in 2017 was BBQ in the Valley at the Hidden Valley Campground in Jamestown, NY. Rachel and I did our first comp just the two of us. First in Pork!! This might just become a father/daughter tradition! We finally got our chance to get our name drawn at the Jack Daniels World Championship Invitational this year (2014). But as luck would have it, we were not the draw. I Think that was for a reason as a few important things needed to be taken care of here on the homefront. Everything is good and this year promises to be bigger and better than ever. We are from Bethlehem, PA hence the name Christmas City BBQ. Scratch your head if you will, but you will eventually get it, or not (keep scratching). Yes, we usually do the Christmas lights and an inflatable Christmas tree at our site. We usually don't push it much past that. 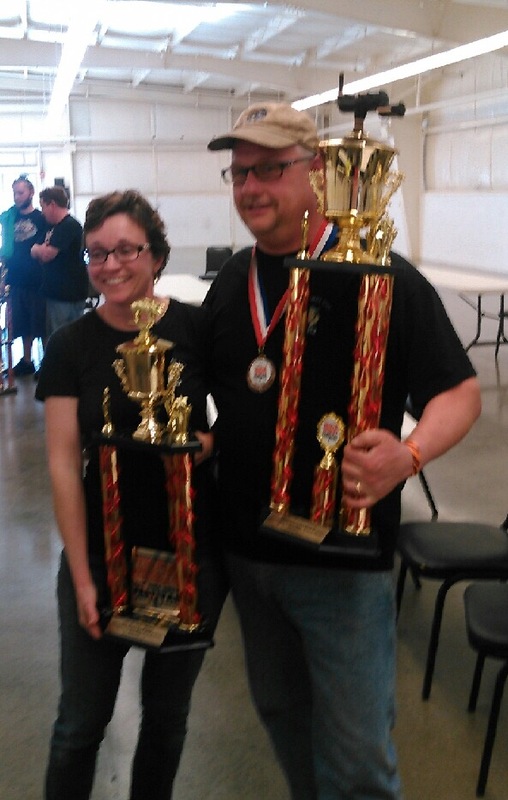 Nowadays, competing is usually done by my wife and myself. Sometimes if we are lucky we see some of our other teamates, if schedules allow. 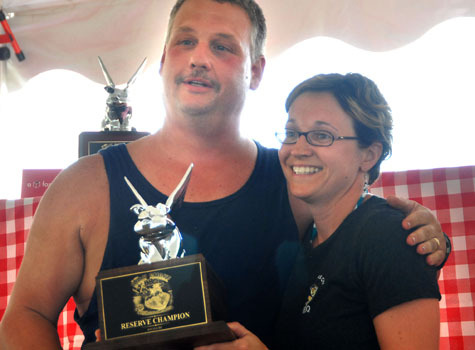 Gary has started competing in Whole Hog with a third at New Holland last year against some well known names. 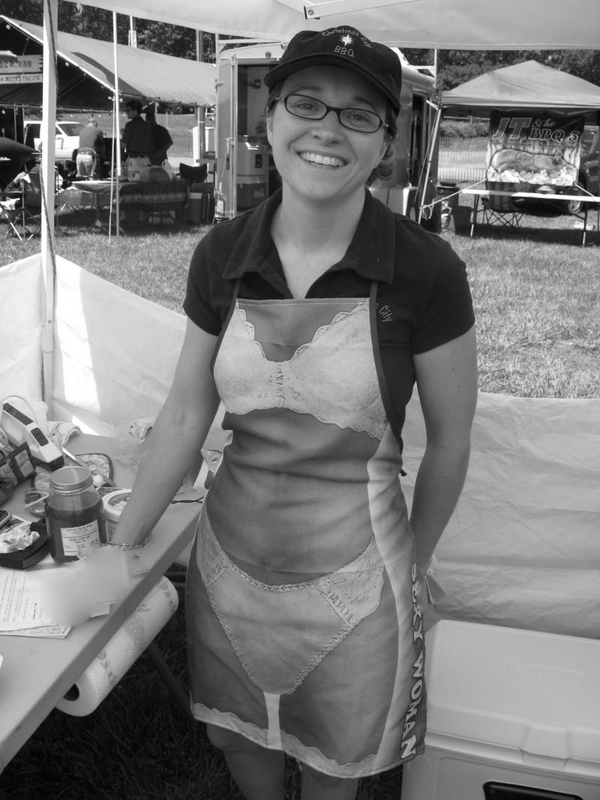 Our two daughters usually come to the events and are up and coming cooks themselves as you can see by the pictures. 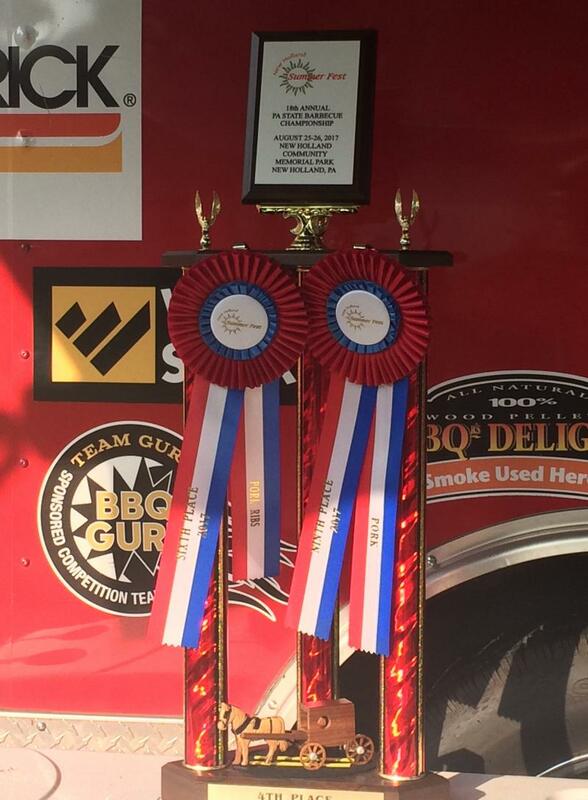 We have been very fortunate to have some of the best names in the bbq industry as our sponsors. We have used their products since the beginning and truely believe they are the best available. We are very excited to be partnered with The BBQ Guru, the first and most accurate bbq pit temp controller on the market. 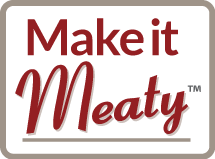 New for the 2016 season is Make it Meaty Injections and flavorings for bbq. Please check out our sponsor page and tell them Christmas City sent you! 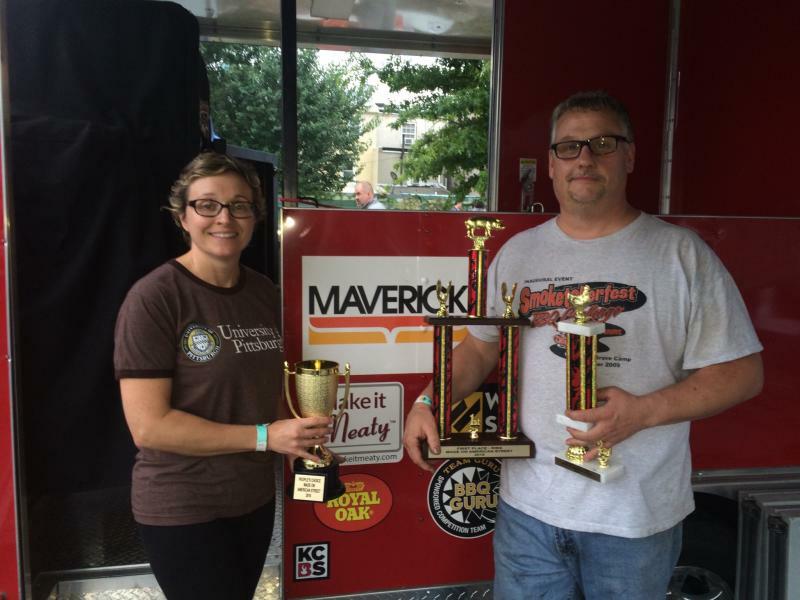 Ever wonder what it is really like inside the world of competition bbq? What goes through the minds of the competitors? 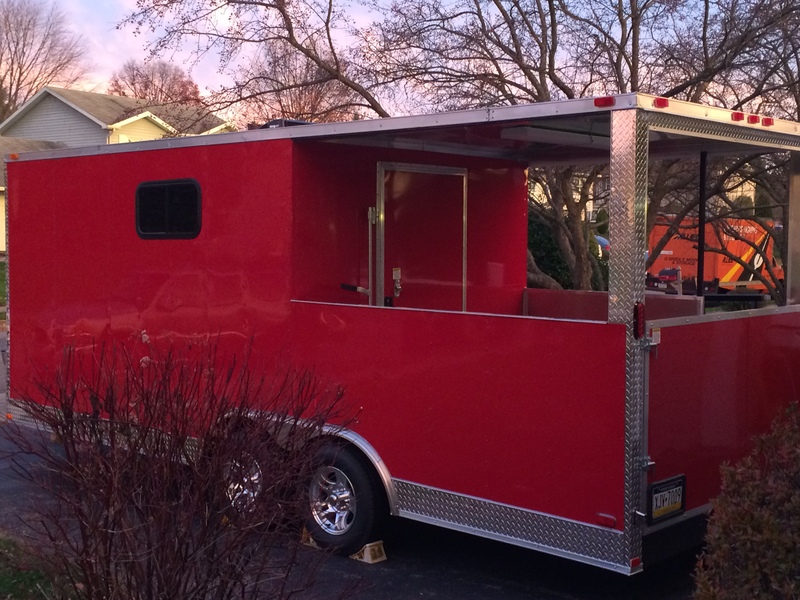 Ever want to see inside their private trailer to see how the pros season, cook, glaze, and present their meat? Check out the brand new documentary, American Smoke, by Mitch Csanadi. DVDs can be purchased at http://www.dirtproductions.com/ This film is a true representation of competition bbq and the characters that make it up. You will definitely learn some techniques and tricks to better improve your cooks as well as find yourself laughing throughout. Get your gang together to bring their smokers and grills to your house. 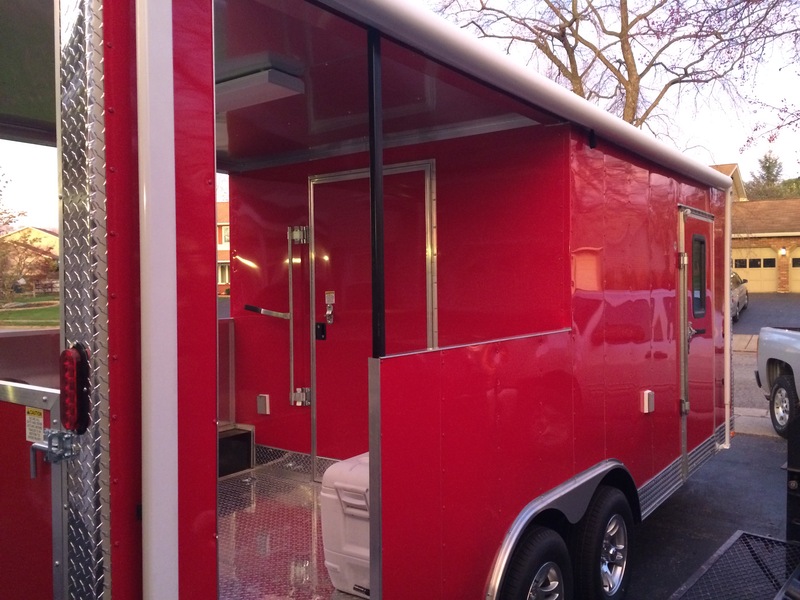 I'll bring my reverse flow trailer with plenty of space, the meat and spices. We will cook side by side. You will learn to cook ribs, chicken, pastrami, butts, brisket or whatever else you have always wondered how to bbq. You bring your toys, I bring my toys, and we will make great bbq. When I leave, everyone in your party will know the recipes and will definitely be full!!! Would be a great birthday, graduation, or other special occasion party!